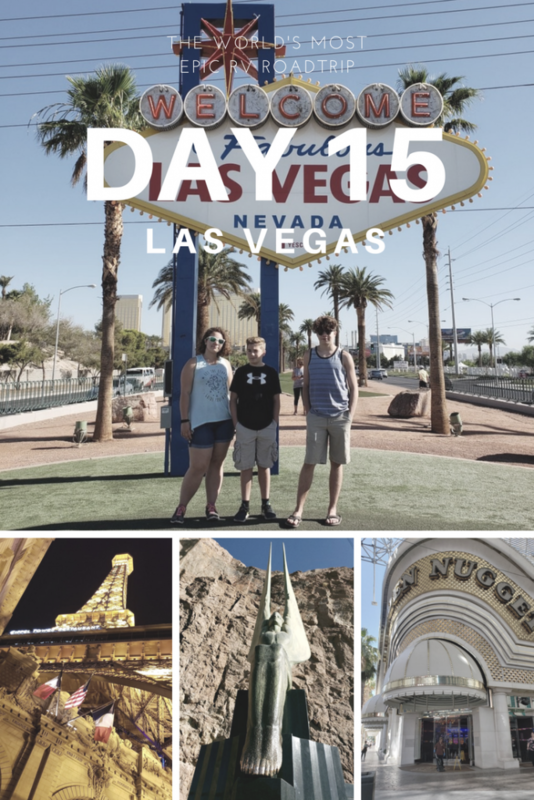 Hey Buddy!, I found this information for you: "Day 15 – The World’s Most Epic RV Road Trip – Vegas, Baby". Here is the website link: https://justboldlygo.com/day-15-the-worlds-most-epic-rv-road-trip-vegas-baby/. Thank you.